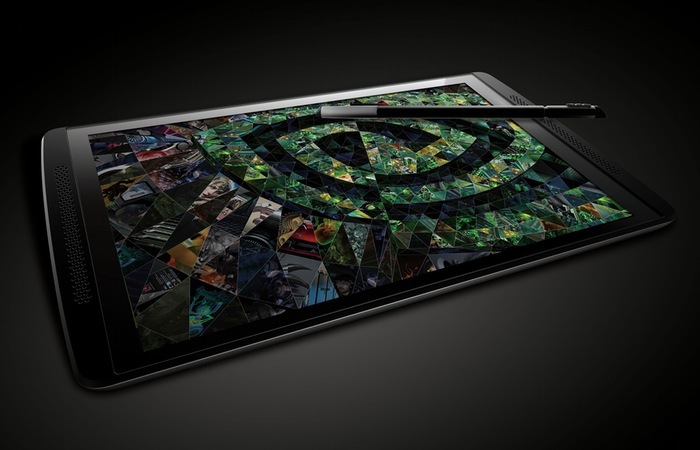 Nvidia has today launched a new version of their Tegra Note 7 that they have now equipped with 4G LTE connectivity. The Nvidia Tegra Note 7 4G LTE tablet will be launching in the second quarter of this year and will be priced at around $299. 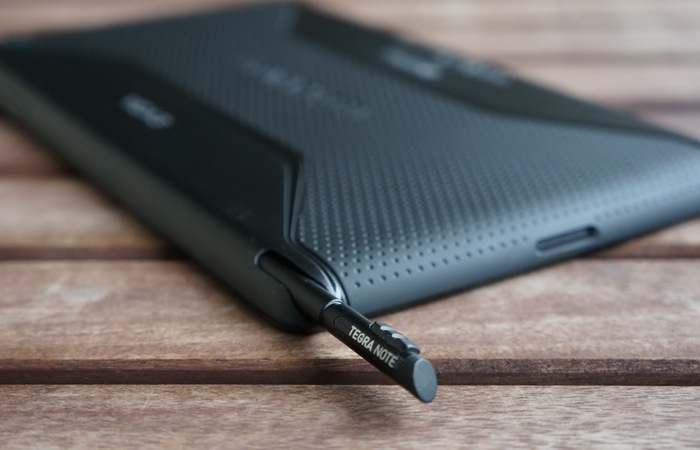 As well as 4G LTE connectivity Nvidia explains that the new version of the Tegra Note 7 tablet will also support HSPA+ connectivity on bands serviced by “popular carriers across the world” and will ship with Google’s Android 4.4.2 KitKat software. 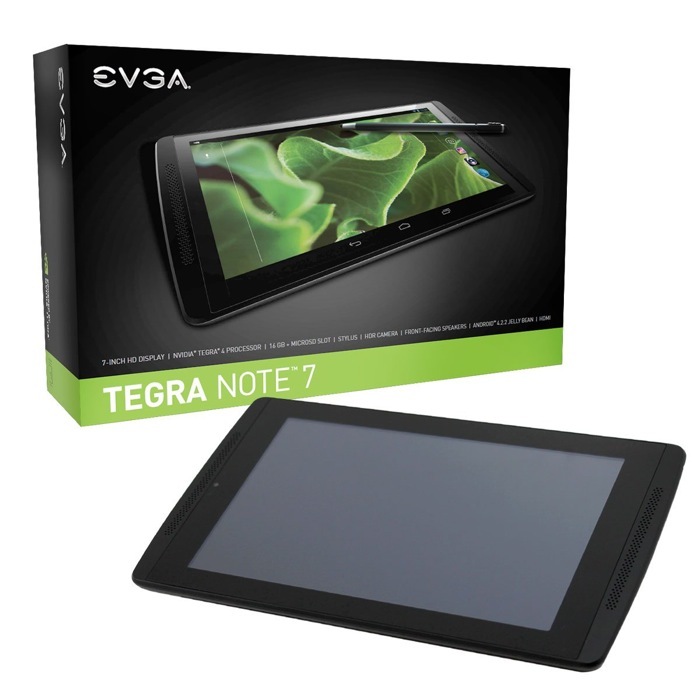 To recap the Nvidia Tegra Note 7 4G LTE tablet is powered by a Nvidia’s Tegra 4 quad-core ARM Cortex-A15 processor and is equipped with a 7-inch HD IPS LCD touch display offering users a 1280 x 800 pixel resolution. Together with 16GB of internal storage and a microSD card slot for an additional 32GB of extra storage if required. Cameras on the tablet include a 5 megapixel front facing camera together with a 5 megapixel rear facing camera and a Micro HDMI connector for connection to HDTVs. A stylus is also included that comes equipped with both a ‘chisel’ and ‘brush’ tip for use with different applications. The cellular bands the Tegra Note 7 can access include LTE 700/850/1700/1900/2600 (Bands 2,4,5,17,7), HSPA+ 850/1900/2100 (Bands 1,2,5), and EDGE in the United States, and LTE 800/1800/2600 (Bands 3,7,20), HSPA+ 850/900/1900/2100 (Bands 1,2,5,8), and EDGE in Europe, as well providing 3G connectivity on HSPA+ 850, 900, 1900, 2100 (Bands 1,2,5,8), EDGE, and +Voice.